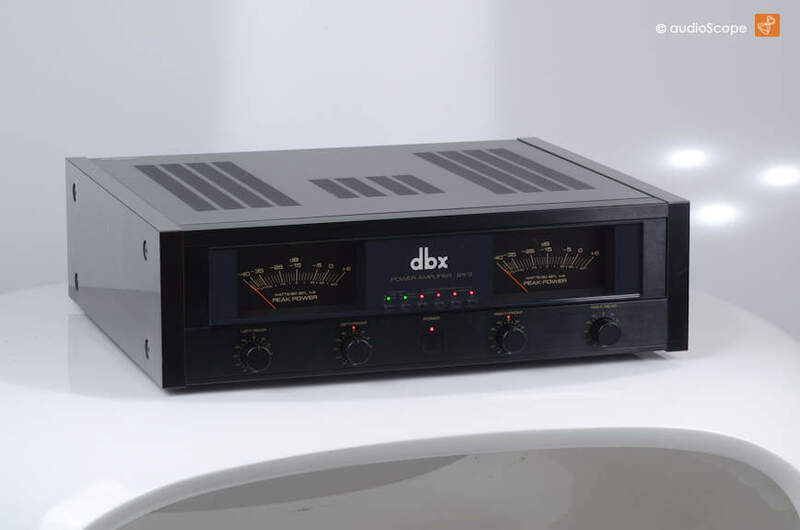 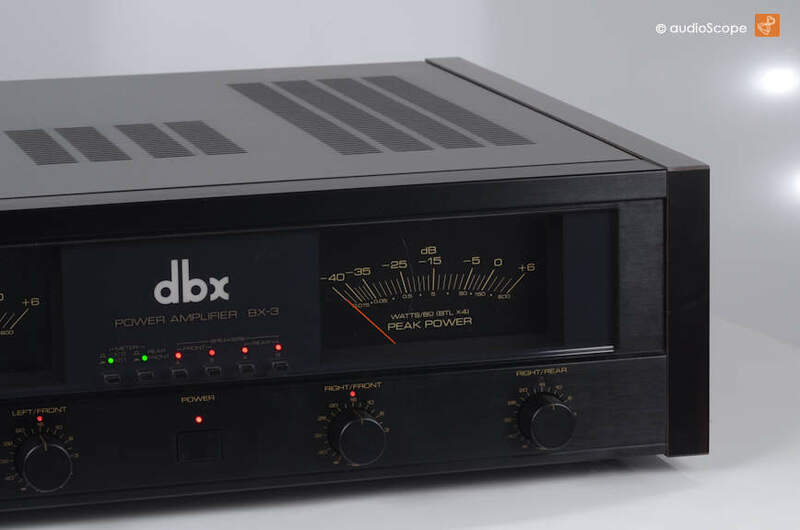 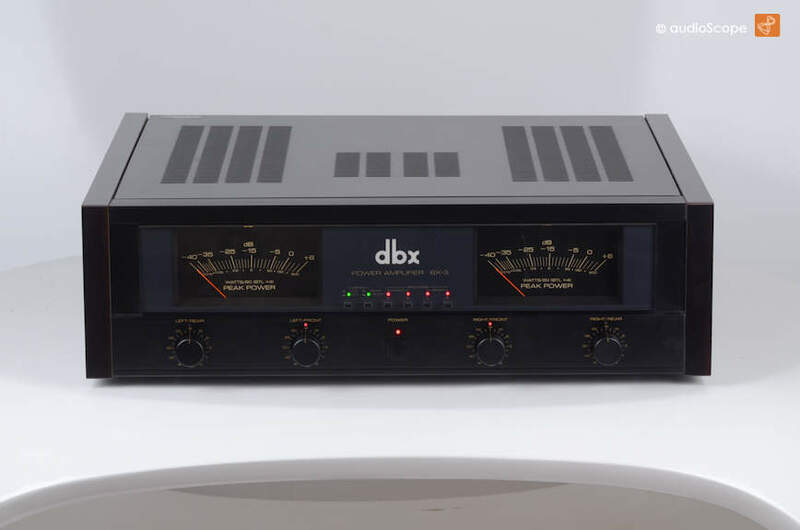 DBX BX-3 Multi Channel Amp for sale. 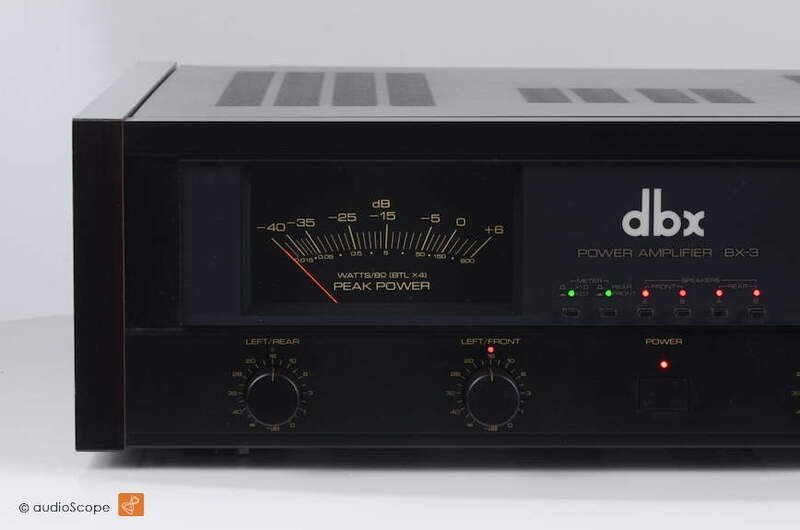 Mint condition from Ffirst owner. 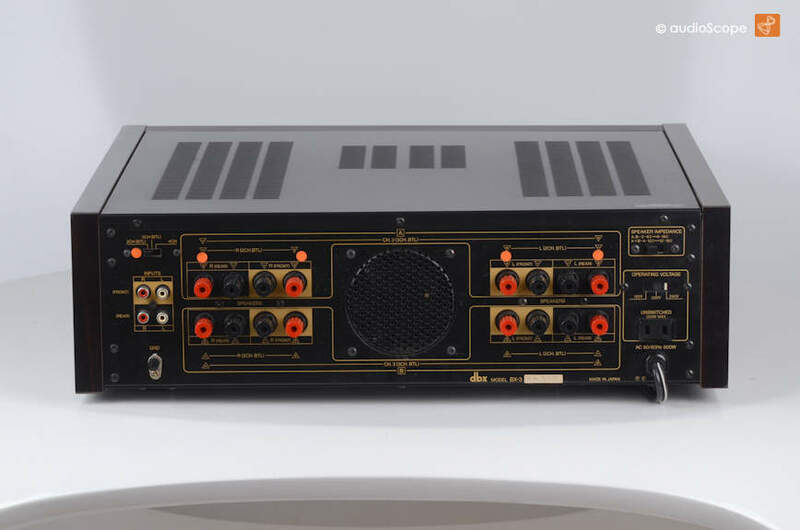 2, 3 or 4 channel.